You are no doubt an awesome decorator or designer. You may decide one day to open a business, but do you know all that you really need to know when it comes to starting and running a successful company? If you want to make a profit, here are some business basics that you will want to know upfront! Operating a for-profit business is a multi-faceted job. Your business plan is your roadmap to profitability. It helps you make decisions, build your team, stay accountable and remain committed. The components of the plan include your vision statement (which clarifies what you want to accomplish), your mission statement (which describes the “who, what, where, how and why” of the company), and your goals (which identify the targets to achieve in order to realize your vision and mission). When you look at your goals, are they smart? Adhering to these five suggested “SMART Goals” can help you drive your business more effectively and decide what adjustments may need to be made to variables such as pricing or staffing. Here are some useful tips to help your decorating or design business to achieve its profit goal. While production and sales are important to any company, administration can be a make-or-break factor. Often, the biggest expense for business owners is payroll, which is directly related to profit. Financial reports help to measure the health, success and worth of a company. They are important to bankers, partners, stockholders, the Canada Revenue Agency, bonding companies and municipal or provincial licensing boards. Among them are your income statement, profit and loss statement, and balance sheet. They should include the level of detail needed. Your income statement, showing revenue and expenses, is the primary document for budgeting and predicting profit and financial success. It shows profits and losses in a specified period and is used to determine key operating ratios. 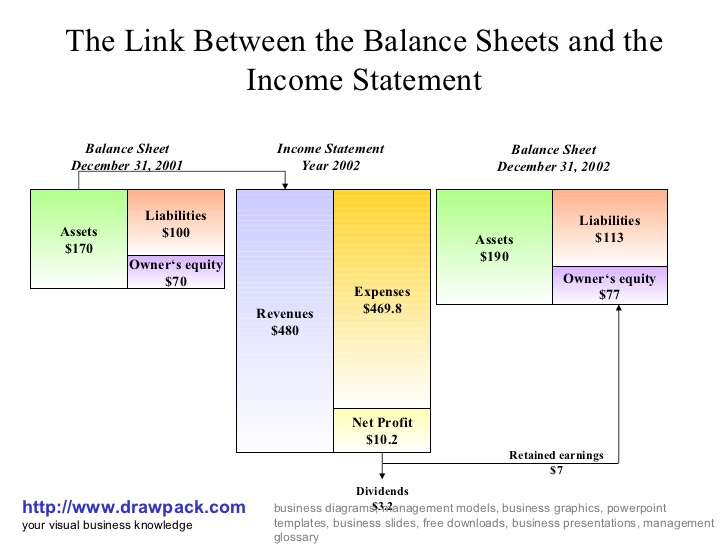 The income statement summarizes revenues, the cost of goods and operating expenses. You can track net income or net loss for the period covered by the statement. Further, it’s important not only to be able to read a profit and loss statement (which shows the cost of running the operation) and a balance sheet (which shows assets, liabilities and equity) but also to be able to analyze and interpret them. Your balance sheet is important, for example, if you want to get a loan for the business. It is a snapshot of the company’s financial position as of a given date. It is primarily used to evaluate financial strength, liquidity and leverage for an end period corresponding to an income statement. Lenders and investors use them to determine risk. Why are margin and markup important, and how do they differ? Simply put, margin and markup are used to create pricing. The difference between margin and markup is that margin is sales minus the cost of goods sold, while markup is the amount by which the cost of a product is increased in order to derive the selling price. What is your margin? It’s the difference between revenue and the cost of goods sold. What is your markup? It’s the amount added to the price of goods to cover overhead and profit. To build on your knowledge of these basics and gain a solid foundation for managing your decorating or design business, you can learn more about best practices and about the practical tools for running your business by taking a business management course that might be offered through your local college or through a design school or a professional business organization in your area. The National Association of Home Builders (www.NAHB.org) offers a Business Management for Building Professionals (BMBP) in-person course based on a contractor model; and in the near future, it will be offering parts of it online. Look for upcoming one-hour CEU webinars that will address some of the information covered here by topic in late spring on our website: www.goldenageliving.com.